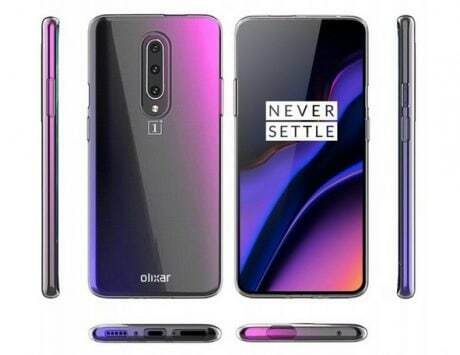 It is been claimed that Realme 3 Pro will include Sony IMX519 camera sensor on the back, which will be same as the OnePlus 6T, and the smartphone is reportedly set to launch in third week of April. 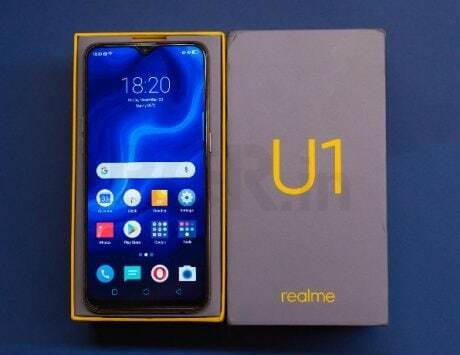 During the Realme 3 launch event last month, Realme CEO Madhav Sheth announced that Realme 3 Pro is coming next and will be launched in April. 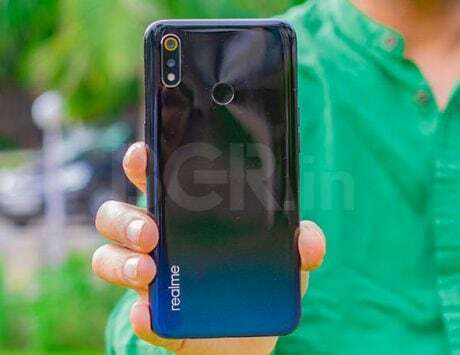 So far we have heard a few rumors about the Realme 3 Pro, but now there is fresh leak around the block claiming to have acquired key specifications of the upcoming phone that we all wanted to know. 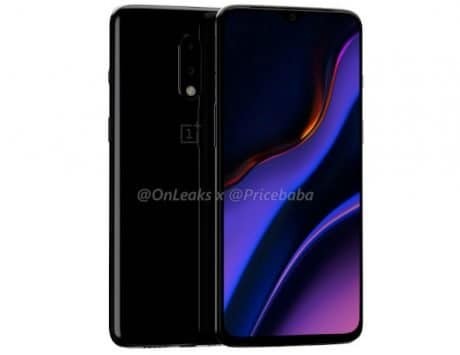 As per report, the former Oppo company, Realme, is confirmed to pack Qualcomm Snapdragon 710 processor and the high-end rear camera setup from OnePlus 6T. 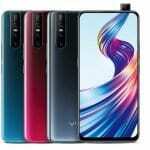 It is been claimed that Realme 3 Pro will include Sony IMX519 camera sensor on the back, which will be same as the OnePlus 6T, and the smartphone is reportedly set to launch in third week of April. 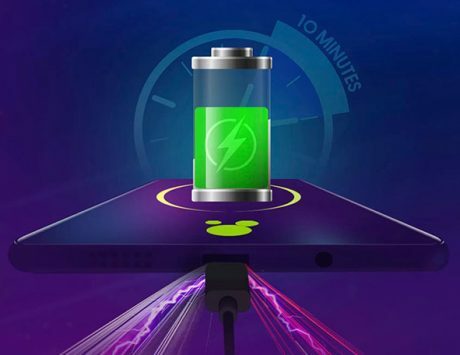 The company is said to be using upgraded VOOC 3.0 from Oppo for fast charging and ‘High Quality Plastic’ body on the Realme 3 Pro, reports IndiaShopps. 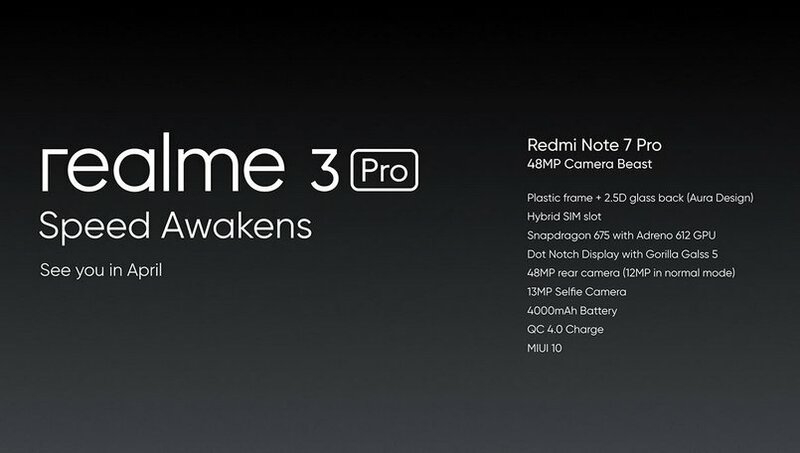 Additionally, Relame is looking to launch three variants of the 3 Pro starting with 4GB RAM and 32GB storage. 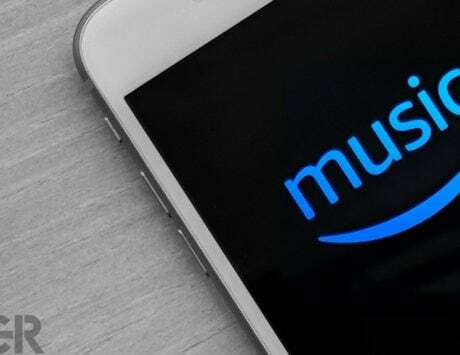 It will reportedly offer 4GB+32GB, 4GB+64GB and 4GB+64GB SKUs of Realme 3 Pro when its launched later this month. Previously, the Realme 3 Pro was spotted in certification database of NBTC and BIS in India. 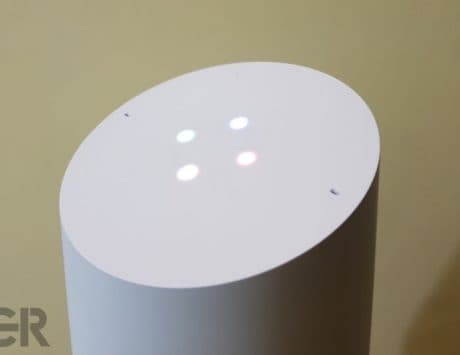 While the NBTC only mentioned the name of the device, the BIS certification agency listed it with RMX1851 model number. 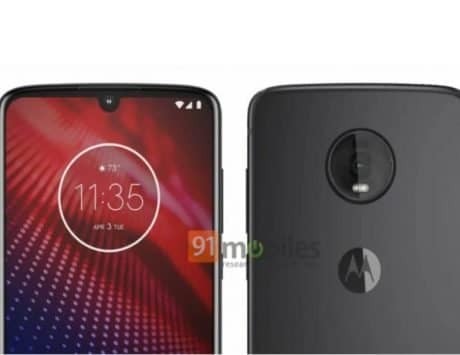 The complete details are still under wraps, but we do know Realme will pit 3 Pro against Xiaomi’s latest Redmi Note 7 Pro, hence we can expect similar pricing as well.